The results of the elections over the Buzovna village municipality of Azizbeyov Election District No. 13 and Uzunboyat and Melikler village municipalities of Devechi-Siyezen Election District No. 54 were cancelled. 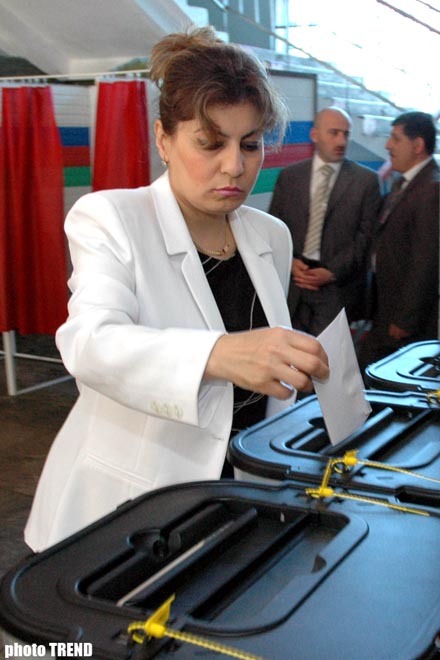 Such decision was made in the meeting of the Central Election Commission of Azerbaijan (CEC) on October 25, Trend reports. A research was held on base of the complaints submitted from these election districts. Law-breaks were revealed in various polling stations of these municipalities. The results of the November 6 elections in the municipalities Buzovna, Uzunboyat and Melikler were called null and void. According to the electoral legislation of Azerbaijan, repeat elections should be held in these municipalities.